The new Toyota Tundra is in stock and ready to go at Toyota of Ardmore. The top choice for the people who know how important it is to have the right tools for the job, it continues to make waves across the full-size truck market because of its superior features and performance. 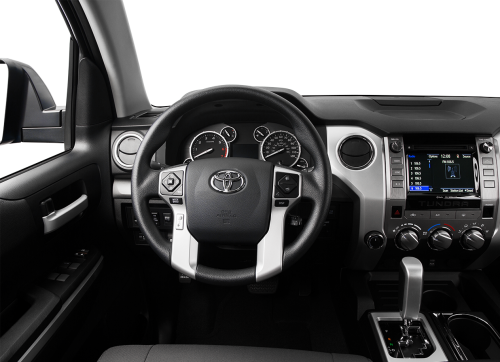 If you’re considering buying a new truck, then read on to see everything the new Toyota Tundra offers Ardmore buyers! New year, new you – the Tundra is starting it off right with a chiseled new body style and even better features to offer the Ardmore area truck buyers. 5 distinctive trim levels geared towards working professionals of all kinds and a powerful but efficient engine options keep it at the top of the must-have list, and for good reason. The most important factor when determining your next truck purchase? Performance. From towing to hauling, horsepower to torque, knowing that your truck can deliver is necessary. 3 engine options each offer varying performance levels, tempered with efficiency to allow drivers to get just what they need. The 5.7L iForce V8 delivers 381 hp and 401 lb-ft of torque. Matched with the 6-speed automatic transmission, it’s the perfect setup for serious towing power. The 4.6L iForce V8 will give you 310 hp and 327 lb-ft of torque. Opt for the slightly smaller 4.0L V6 engine and enjoy 270 hp and 278 lb-ft of torque when paired to the 5-speed automatic transmission. Fuel economy matters – get a range of efficiency factors depending on your truck. From 15/19/16* on the 4×2 Limited to 16/20/17* on the 4×2 SR, mix and match to get the optimum combination for your lifestyle. Equip it right and your Tundra can tow up to 10,500 lbs and haul an easy 2000. From client dinners to off-road jobs, the Tundra looks good and performs well in any scenario. Think it’s the truck for you? Let the Toyota Tundra experts at Toyota of Ardmore help you find which grade fits your lifestyle today! Price: $29,495 | Mileage: 58,921mi. 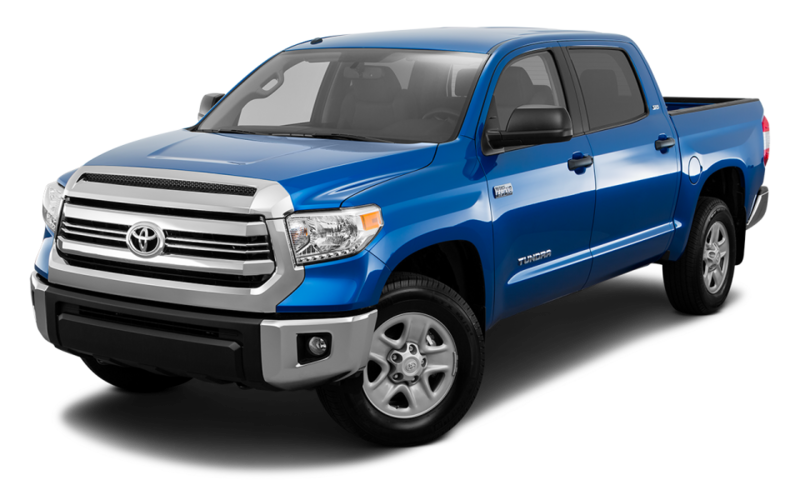 If you are shopping for a quality used Tundra in Ardmore, we have an incredible inventory to choose from.